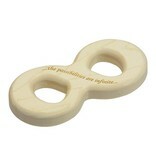 The perfect natural gift for the baby nerd in your life. 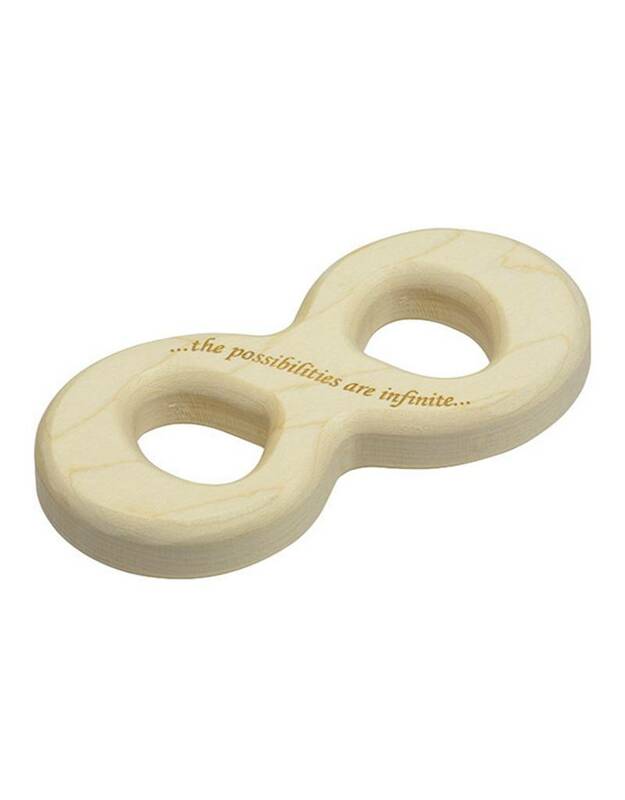 "...the possibilities are infinite..." engraved on one side. 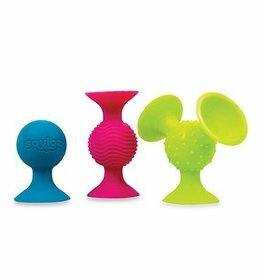 Part teether, part rattle- these fun little suckers provide a sensory adventure for babies.